While some may say that a sober person cannot go anywhere alcohol is served, we believe that recovery offers the freedom to go anywhere. With the St. Patrick’s Day coming up, you might be invited to celebrations. Although St. Patrick’s Day is often a fun celebration, there is also a lot of drinking involved and it is important to stay focused on your recovery. If you want to have fun this St. Patrick’s Day, here are some ways to stay safe and sober amid the bustle. For most people, “No thanks, I’m driving” is the easiest and most effective way to decline a drink. If you volunteer ahead of time to be the designated driver, your friends won’t pressure you to drink and they’ll have some interest in making sure you don’t. Usually, you know ahead of time which parties are going to be trouble. If you think you might be the only one at a gathering not drinking, and the idea of being a lone ranger is uncomfortable, it might be a better idea to skip it entirely. The good news is that the St. Patrick’s Day is typically a pretty family-friendly holiday, so most celebrations are relatively tame. If you’re going to a celebration, it might be a good idea to bring along a case of non-alcoholic drinks to be sure there’s something available for you and anyone else who’s not drinking. If you’re going to a celebration or party where there might be drinking, bring along a sober friend. You might invite someone from your group, someone you know from treatment, or just a supportive friend. Likewise, be willing to be the backup for someone else. Being of maximum service is a critical component of recovery. If you can’t find someone to come with you, and you are still new to recovery or on shaky ground, at least have in mind someone you can call if you feel tempted. Or better yet, plan to engage in some intensive recovery work with another alcoholic. It’s also a good idea to have an escape plan. You don’t want to be stuck in a situation where you’re having intense cravings but you can’t go anywhere. Perhaps the safest thing to do on the St. Patrick’s Day is to host your own celebration and invite sober friends. This is a great way to get in touch with friends from treatment, get to know people from your group in a different setting, or be of service to your own community. Sober celebrations can even show other people newcomers that it is possible to have fun in sobriety. 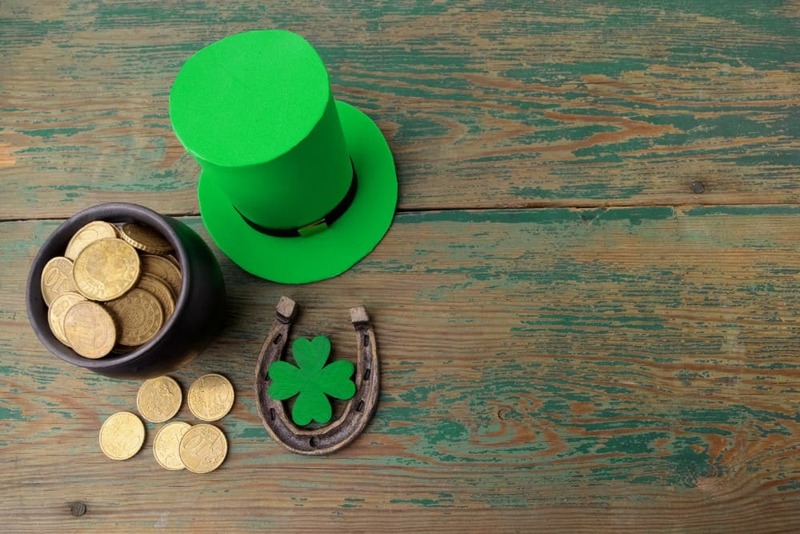 Use St. Patrick’s Day to strengthen those sober ties that are so important to your growth.